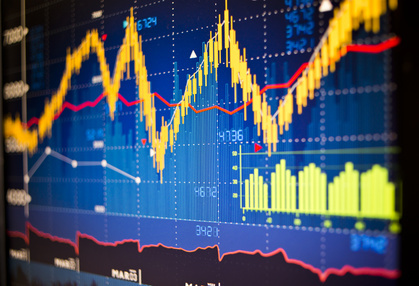 How to cope with raw material prices volatility? The cost of raw materials remains the top overall concern for food industries and manufacturers. Regarding extreme price volatility of raw materials it becomes a real challenge for food companies to remain competitive and assure sustainable margins. Crops, dairy products, oils, chemicals have high influence on companies' bottom line results. The number of regulations has considerably increased last years. 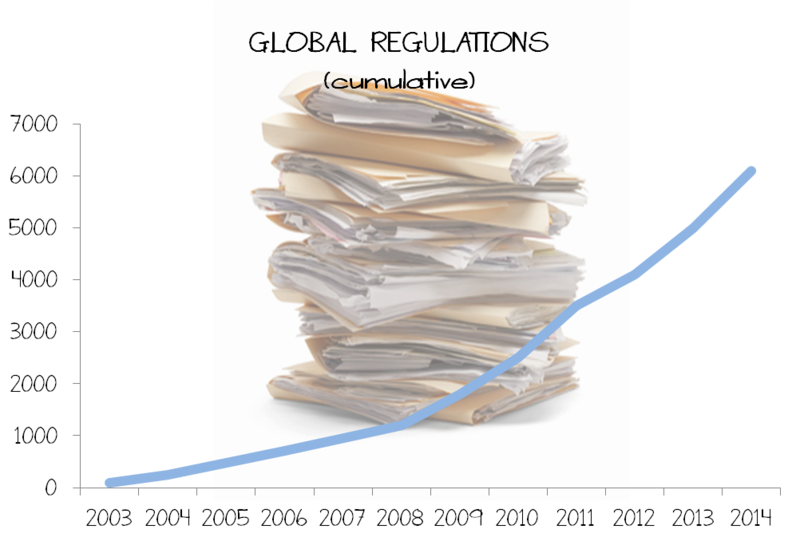 According to the compliance and risks report (2014), the cumulative amount of global regulations is now over 6000. In the food industry, packaging has always been a very important part of the product. It's primary function is to contain and protect food therein, ease storage and transportation and also to communicate and market the product. 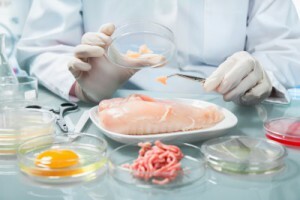 With new regulation, packaging must also clearly indicate quality and composition requirements such as ingredients list, allergens and certifications attached to the product, depending on local, national and global regulatory requirements. Economic downturn and harsh competition make food manufacturers focus on innovation. R&D teams are always thinking of new formula, new concept, new size etc. Innovation is the best way to differentiate, keep margins high and expand market shares. Product innovation is also about packaging. 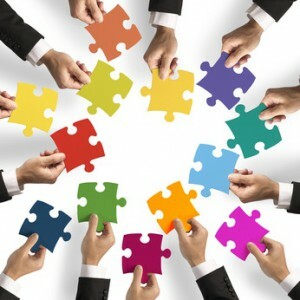 Why improving collaboration with suppliers is so important? To overcome today’s challenges, smart retailers are taking a more focused look at collaborating with their supplier, seeing them as partners. A successful retailer-supplier collaboration can help smooth pressures along the product lifecycle. A strong partnership brings products to market faster, reduce costs, increase sales and market share, while maximizing ROI for both parties. As consumers grow more demanding, retailers need to ensure products are available at the right time, through the right channel and at the right price. 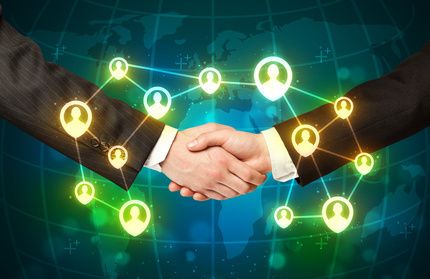 While it seems collaboration between retailers and suppliers has existed forever, it has become more essential for success. While today’s manufacturers and retailers are each facing significant but unique challenges, there is common goals that drives collaboration – higher sales, increased profitability, and stronger business growth. Indeed, an ECR-McKinsey survey shows that an effective collaboration between retailers and suppliers results in a cost reduction of 5.4%. and a 4.4% decrease in out-of-stocks. It also increases revenues by 3.7% more than the average company. California is an important food-producing region. Continued strong global demand and prices for many of its fruits, nuts and vegetables has helped sustain the farm economy. 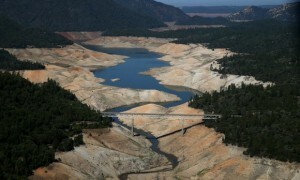 But the 4 year drought has had a severe impact on agriculture in California. It has already squeezed about 30% of the workers and cropland out of production in 2015 compared to 2014. In 2015, the state’s agricultural economy will lose about $1.84 billion and 10,100 seasonal jobs because of the drought, with the Central Valley hardest hit. Ensuring food safety is a shared responsibility between governments, producers, industry and consumers. Food labeling is one way in which consumers can get knowledge about the food they consider buying. In the past, nutritional labels were only required on grocery food items. But last year, this requirement was extended to restaurants and food sold outlets and vending machines in the U.S.